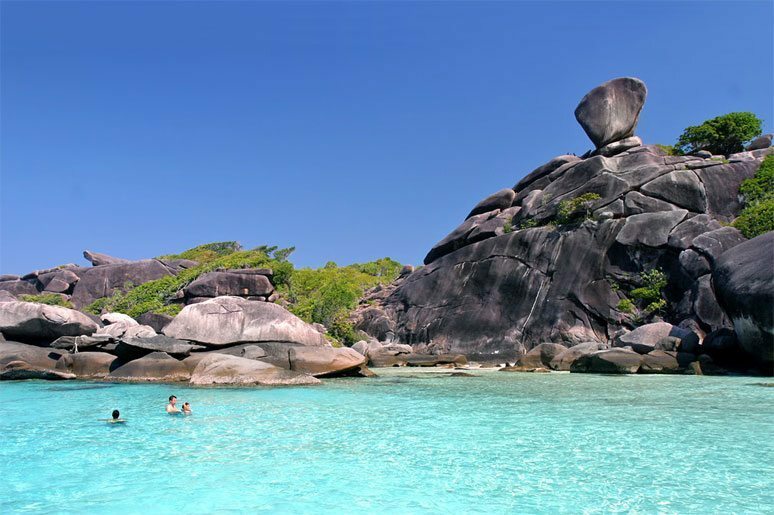 The Similan Islands is a group of islands in the Andaman Sea off the coast of, and part of, Phang Nga Province, southern Thailand. It is a national park which was established in 1982. Tenggol Island or Pulau Tenggol is an isolated and serene island along the east coast of Malaysia. Known for its various diving possibilities, it has over 20 diving spots which made it as the best diving site in Peninsular Malaysia. 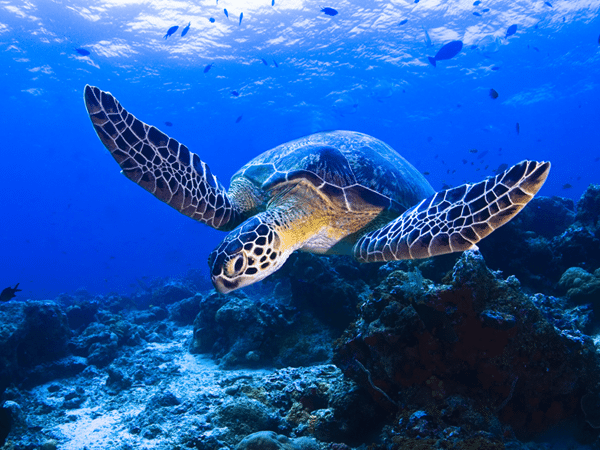 Diving in Malaysia has been largely concentrated in the east coast of Peninsular Malaysia and the west coast of Sabah, in East Malaysia. With the discovery of Sipadan Island, off the east coast of Sabah, Malaysia became an international diving destination with throngs of divers flocking to the island from all over the world. 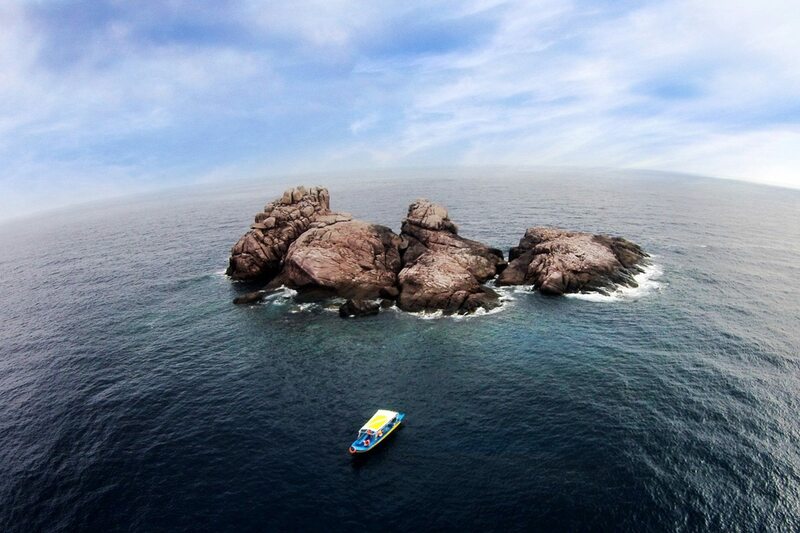 There is something to offer divers of all experience levels. In the east coast of Malaysia, the islands of Pulau Tioman, Pulau Perhentian, Pulau Redang, are well-known locally and regionally. Pulau Tenggol, Pulau Aur, Pulau Dayang, through the years of development, have become internationally known diving destinations in Malaysia too. 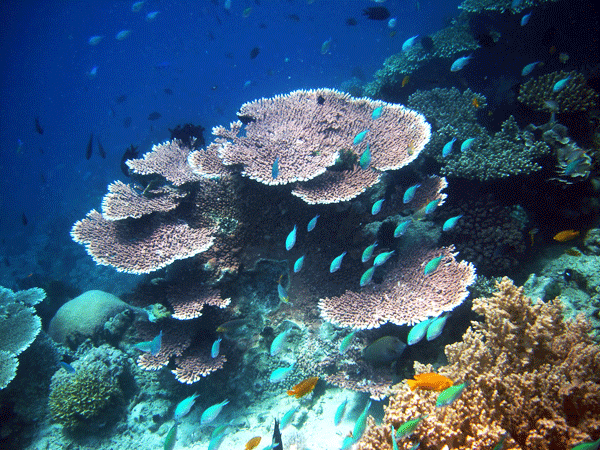 The diversity of marine life and its rate of growth are prolific in this area. Malaysia has two main seasons: the dry and the wet season. Due to the South-west Monsoon, Western Malaysia enjoys dry season between November and March, while the wet season happens between April and October. The East Coast, however, affected by the Northeast Monsoon, enjoys dry season between April and October, and the wet season from November to March. On Sabah’s eastern coast, Sipadan, is comfortable to dive all-year round. Layang Layang, is the best from April to September. Most of Peninsular Malaysia is covered with tropical rainforests. This area has more than 8000 species of flowering plants, while the island of Borneo has more than 11 000. There are around 200 species of mammals, including the Asiatic Elephant, Sumatran Rhinoceros, Leopards and Clouded Leopards. More than 450 species of birds, 250 species of reptiles 15 000 species of insects can be found in Malaysia. The climate is warm, tropical and humid all year round, except on high grounds. Temperatures are usually at 28 to 30 Degree Celsius in the day. Although the monsoon winds affect the climate, strong winds are uncommon and typhoons usually miss the country by several hundred kilometres. The East Coast of Peninsular Malaysia usually closes her gates to offshore tourism and fishing during the monsoon period. By air: Peninsular Malaysia’s main gateway is Kuala Lumpur International Airport (KLIA), which serves international flights and acts as the transit gateway to other domestic destinations in Malaysia. It is also accessible easily by roads as long-distance express buses link major towns and cities in Malaysia, Singapore and some destinations in Thailand. A certificate of vaccination against yellow fever is necessary for visitors coming from endemic zones. Vaccinations against Hepatitis-A, Tetanus, Typhoid and Polio are advised. Malaysia has modern medical facilities, but they are not in remote areas. It is recommended that you get medical insurance. Consult your local travel clinic or your doctor for more information and advice for the most up-to-date information on this issue. For travellers based and setting out from Singapore, you can contact Tan Tock Seng Traveller’s Clinic. Sipadan Island, a marine paradise, is renowned among divers for its rich underwater biodiversity, pristine reefs, and sudden drop offs into the deep blue. 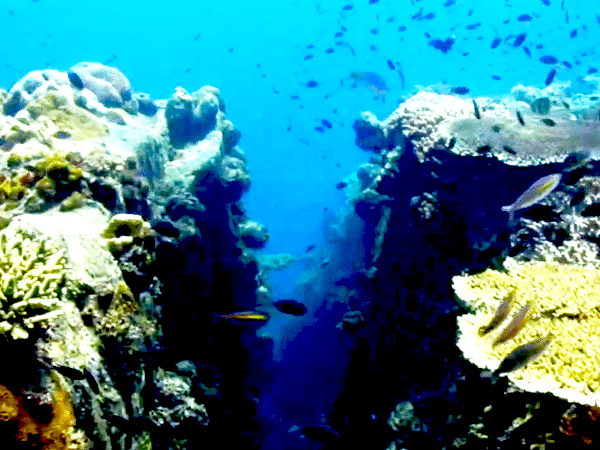 Regularly ranked as one of the top ten diving destinations in the world Sipadan can be found in the Celebes Sea. The largest island on the east cost of Malaysia, it is protected for conservation as it is home to not only diverse marine life, but several protected species of mammals as well. Surrounded by numerous coral reefs, Tioman Island. One of the extremely few places in the world where, at the right time of the year, you have a very good chance to see huge schools of hundreds of Scalloped Hammerhead Sharks just cruising around, Layang Layang also offers virgin atoll reefs. 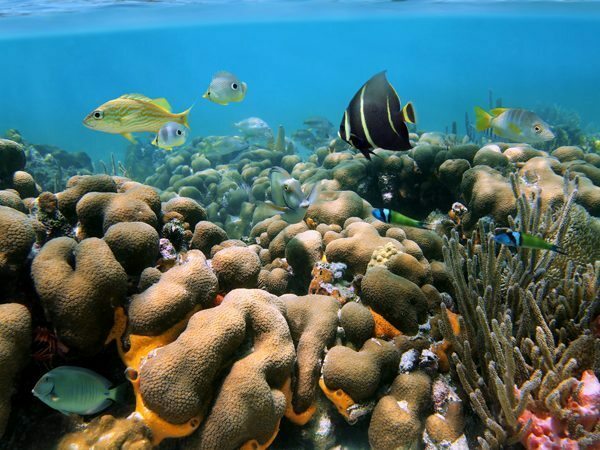 Made up of a small group of gorgeous, coral-fringed islands, surrounded by beautiful white sand beaches and crystalline waters, it plays host to a huge variety of corals, turtles, jellyfish, small sharks, fishes, rays, cuttlefish, parrotfish and the likes.